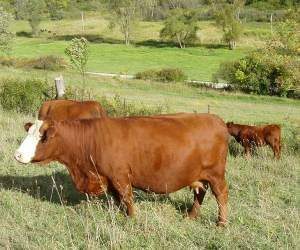 Grass-fed beef deserves special attention when cooking or grilling to bring out the best in tenderness and flavor. Taste the local provenance and savor the taste of Wisconsin Meadowstm by following these basic guidelines and sampling some of these delicious recipes! 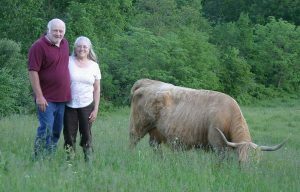 Because grass-fed beef can be leaner than grain-fed beef, modified cooking methods may produce better results. 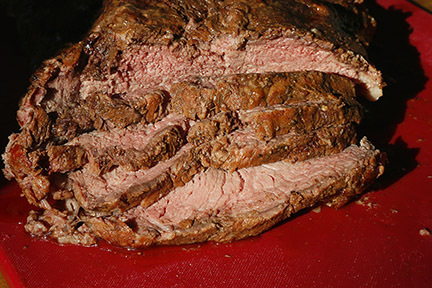 Because of its typically higher fat content, grain-fed beef is more forgiving when cooked, in that it is less likely to dry out or toughen if overcooked. Grass-fed beef depends more on juiciness than fat for its moisture. Searing the outside of the meat to trap moisture, then cooking it slowly, at lower temperatures is recommended for grass-fed beef. 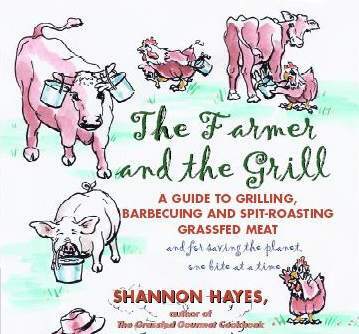 Click here to learn about Shannon Hayes’ great cookbooks for grass-fed meats! 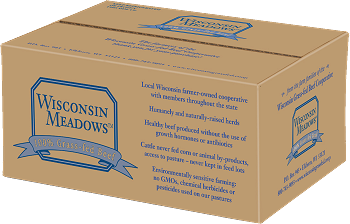 Wisconsin Meadows Grass-fed Beef MeatballsBy Wisconsin MeadowsThis is the recipe for the meatballs you may have sampled at our farmer demo events. No eggs, dairy, or gluten added! Great served over pasta or rice with a side dish of steamed garden peas with butter!